How should I prepare for my massage session? If you come to the clinic. If it’s your first time at the clinic , arrive at least 10 minutes early to complete the necessary forms. Otherwise, arrive 5 minutes early so you can have a few minutes to rest and relax before starting the massage. How do I know which massage is good for me? You don’t have to decide now. Your massage therapist will know after a short interview which of the techniques will be the most beneficent for you. She will modify the pressure during the session to ensure that you have the best massage experience. Our massage therapist can perform sessions anywhere in Los Angeles, Beverly Hills, Bel Air, Brentwood, Santa Monica, Malibu, Calabasis, Glendale, Los Feliz, Silver Lake, Pasadena, San Fernando Valley. Please inquire about any other locations within Los Angeles area. Do you perform sensual massage? No, absolutely NOT. Our therapist do not perform any kind of sensual or sexual services. Please do not contact us if this is what you are looking for. What should I be wearing during my massage session? wear what you feel comfortable in. 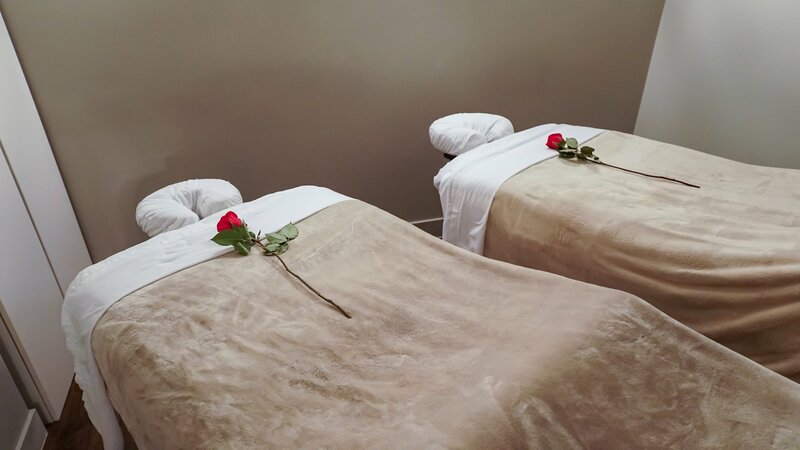 All our massages are performed with a sheet covering the private areas. Can I choose female or male massage therapist? 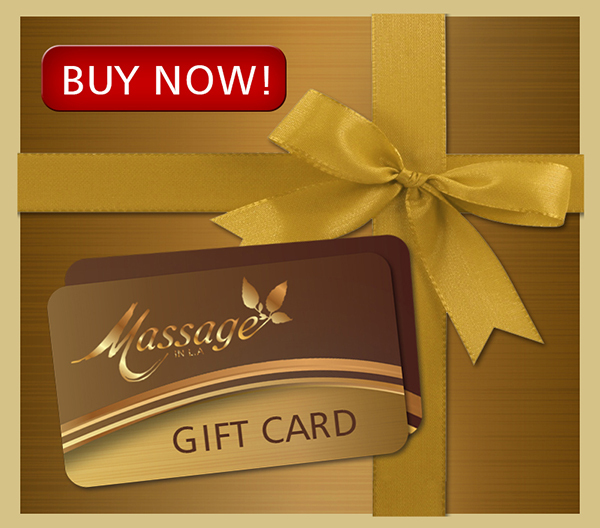 Yes, we have highly experienced and wonderful staff of male and female massage therapists.